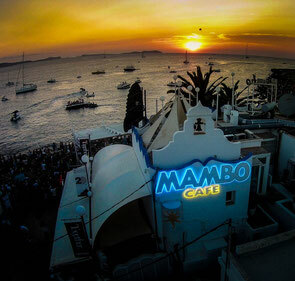 One of the world’s most popular sunset destinations, Café Mambo, will open its terraces for the new summer season on Friday 15 May. 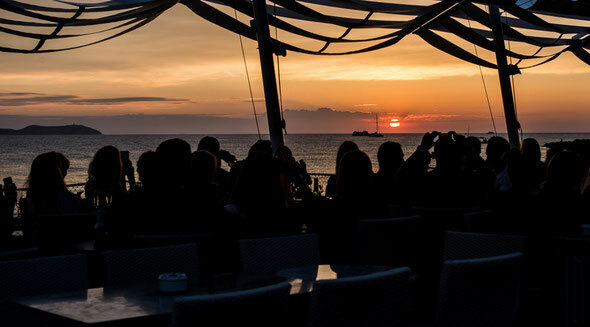 Following Café Mambo’s 20th anniversary in 2014, and its most successful year to date, 2015 will see the venue continue to evolve its combination of some of electronic music’s biggest names, new talent and resident DJs. DJ line-ups mixed with food, cocktails and the world famous sunset, make Café Mambo pretty special. 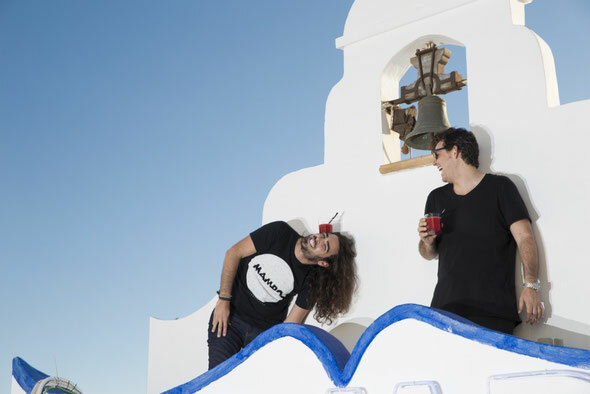 A major player in Ibiza’s music scene since hosting its first BBC Radio 1 Weekend in 1994, Mambo (as it’s known) has maintained a key role in the careers of DJs who’ve become some of the global scene’s major stars. Some of those who’ve graced the decks include Pete Tong, Carl Cox, Solomun, Bob Sinclar, MK, David Guetta, Duke Dumont, Martin Garrix, Hannah Wants, Guy Gerber, Tiesto, Hardwell, Fatboy Slim, Steve Aoki and many more. The Sant Antoni venue also hosts the annual charity event, Mambo in The Mix, whereby superstar DJs serve drinks and food while the public make donations to take turns on the decks in aid of local charities – raising over €90,000 Euros in the last three years. As a club brand, Café Mambo continues to tour the world with shows in London, Dubai, Moscow, Rio Di Janeiro, Barcelona, Liverpool, Newcastle, Bali, Bahrain, Chamonix, Lugano, Copenhagen, Dublin, Glasgow, and Miami.